GEE BILL! HOW COME YOUR MOM LETS YOU EAT TWO WIENERS? Tag Line GEE BILL! 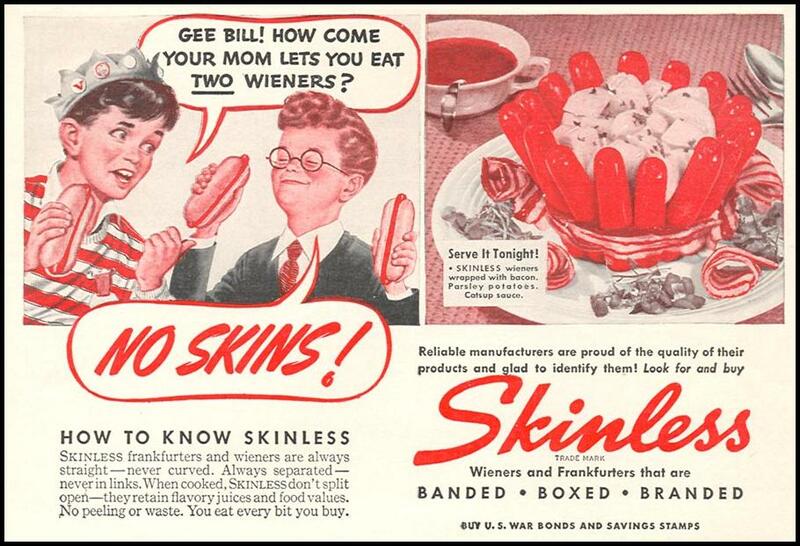 HOW COME YOUR MOM LETS YOU EAT TWO WIENERS?